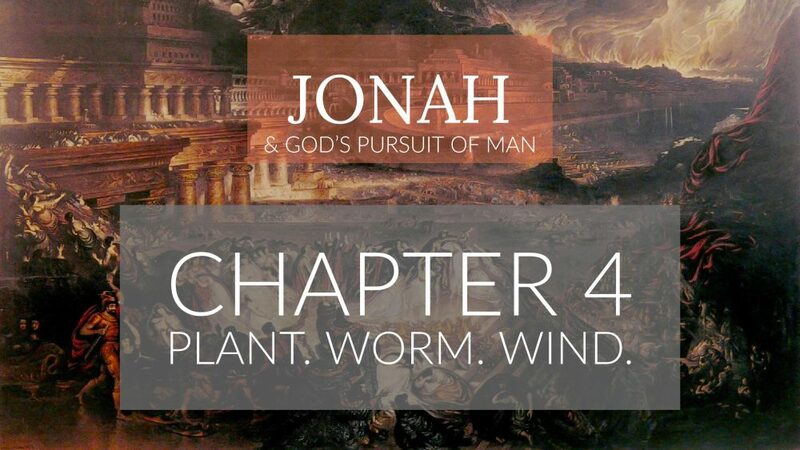 What does a plant, a worm and wind have to teach us about the compassion of God? Find out from Pastor Clint in our final message from the Book of Jonah! Preached by Clint Freeman on September 27th, 2017 in our sermon series titled "Jonah & God's Pursuit of Man". We'll opening up our Bibles to Jonah Chapter 4. For more sermons from this expository method of sermon delivery, please visit http://gracehill.church/sermon-series/jonah/ or visit us in Farmington, NM.